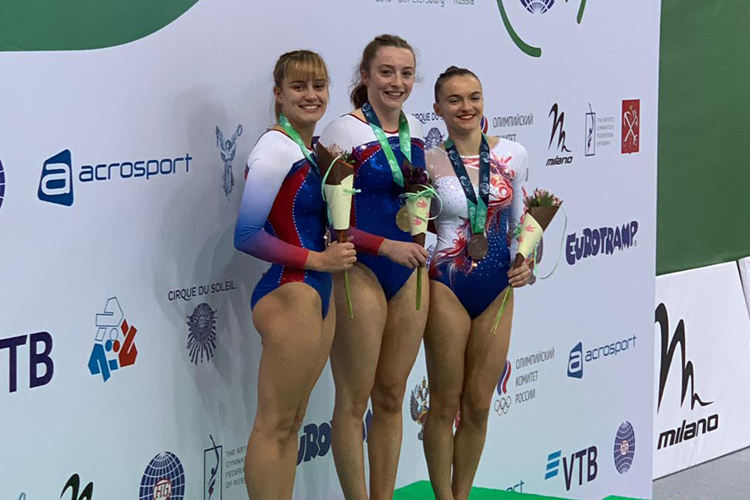 European tumbling champion Lucie Colebeck has announced her retirement from competitive gymnastics. 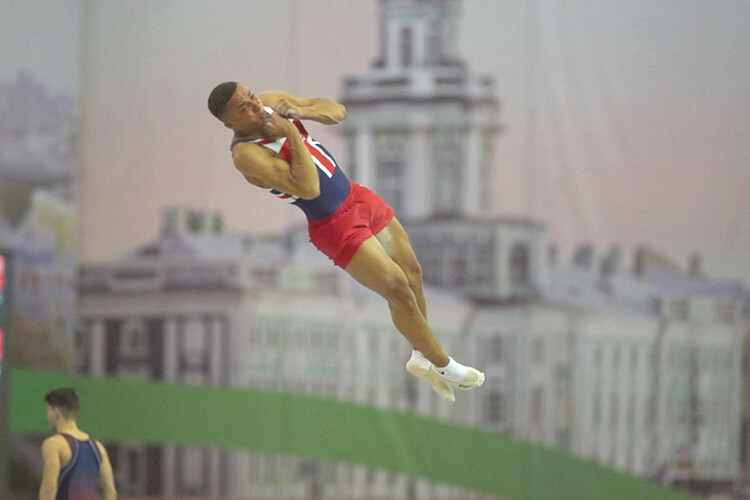 Lucie, who has been a regular member of the tumbing team that has had huge success in recent years, retires as one of Britain’s most successful tumblers having won multiple medals at British, European and world level. 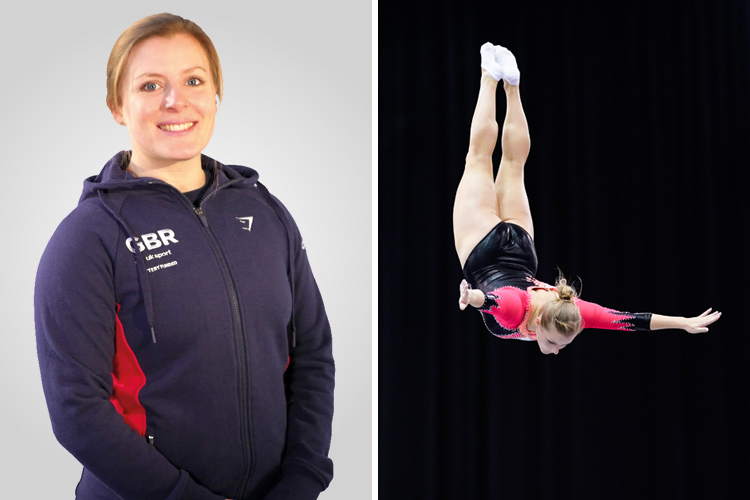 Throughout the age groups Lucie has competed at 12 British championships, seven world championships, five European championships and one world games, winning eight British titles, eight European titles, two World Age titles, six world championship medals and one World Games medal. 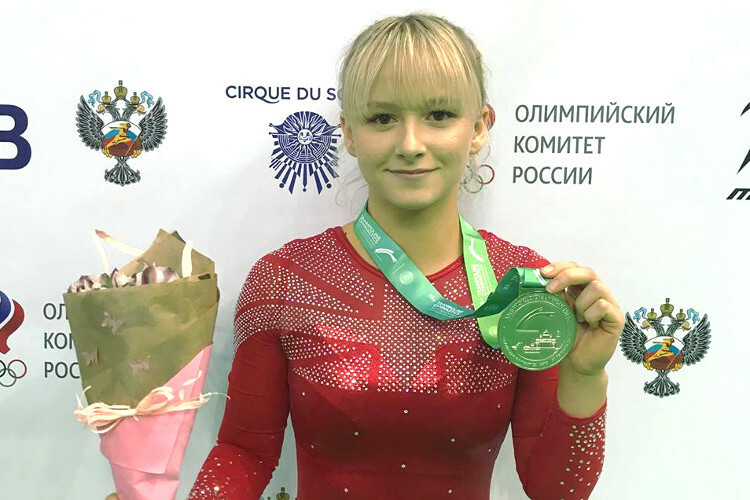 Announcing the news on her blog, Lucie said: "The gym family is something I absolutely love about being part of the Great Britain team. Each and every one of them are brilliant. "Personal triumph is not done with one person alone. It involves a whole bunch of people; coaches, judges, team mates, friends and family. Many, many individuals are involved in the road to success and there are lots of people I have to thank for their constant support. 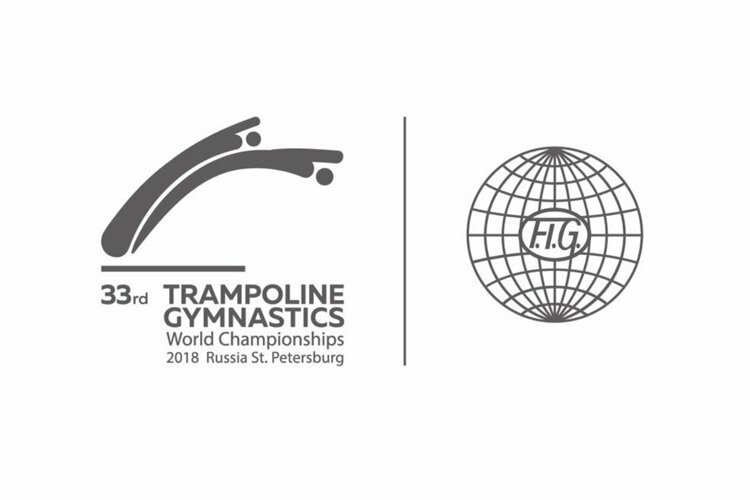 "Getting to be a part of so many spectacular things that I would never have imagined this sport would allow me to do, the Common Wealth Games and the Olympic Games; I mean WOW. 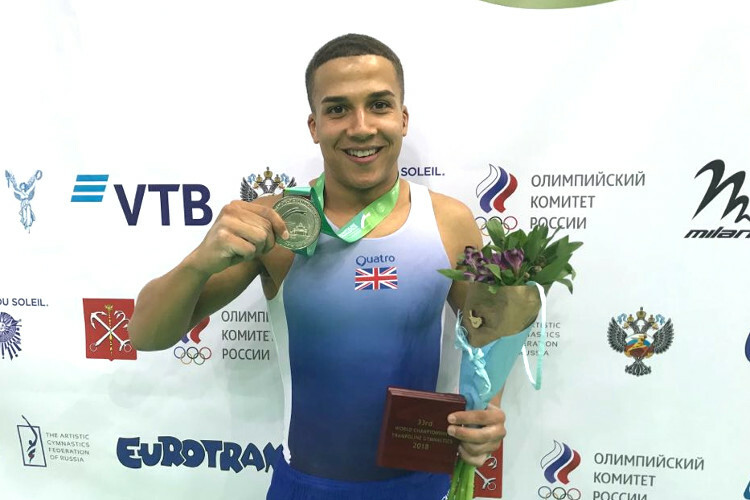 To have the opportunity to go to Rio and show the world the art of tumbling was a massive honour and something I’ll remember for the rest of my life." Relive some of Lucie’s best routines.